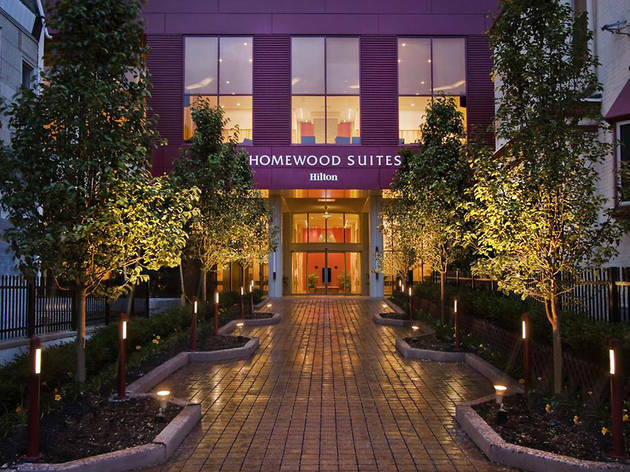 The Homewood Suites University City Philadelphia is 2 minutes’ walk to the University of Pennsylvania’s campus and is 10 minutes’ drive from the Philadelphia Museum of Art. The hotel also has an indoor pool and fitness centre available. Rooms include a cable TV and seating area with a sofa bed. There is also a kitchen with a stove, refrigerator and kitchenware. Free Wi-Fi can be accessed in the rooms. 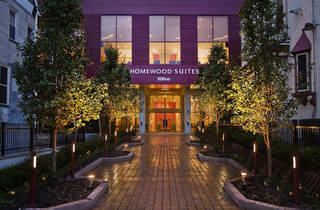 Homewood Suites University City Philadelphia serves a full breakfast each morning and a complimentary dinner on certain nights. A free shuttle is provided to the University City area. Rittenhouse Square is 10 minutes’ drive away and West Fairmount Park is 2 miles away.